Voted Best Cantor in Northern California 2005! 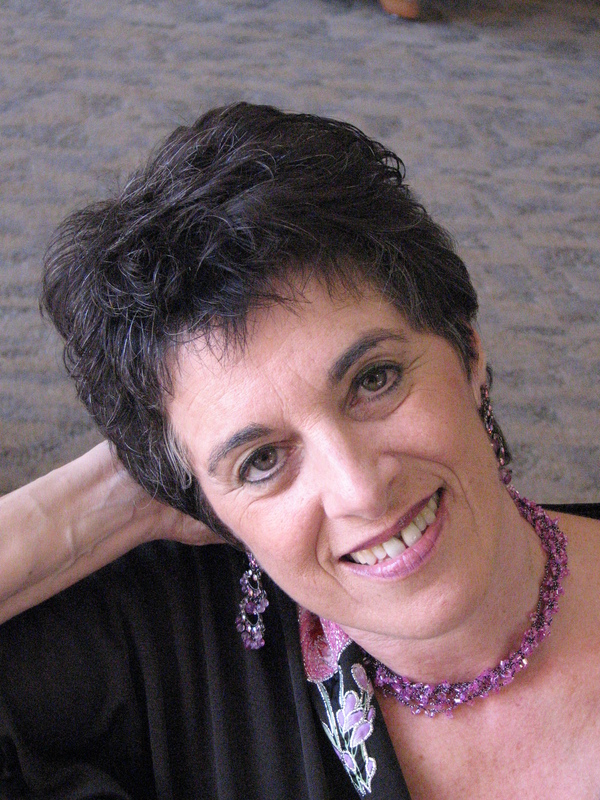 Linda Hirschhorn is the director, founder and primary composer for Vocolot, the first ever Jewish Women's a cappella ensemble. She has released two songbooks and eight recordings of original material (four with Vocolot). 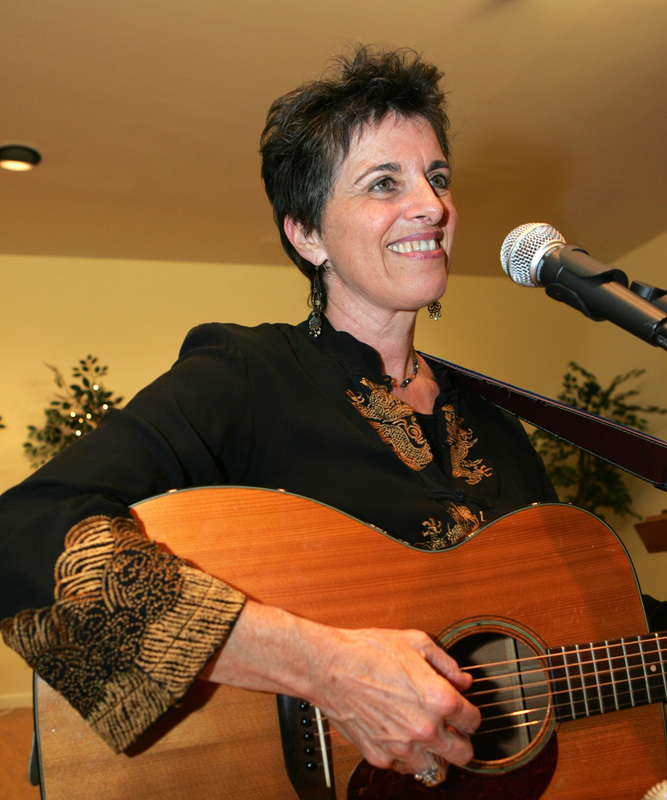 Her songs and choral arrangements have been published in major Jewish and folk anthologies, are performed by professional and amateur groups around the world and have been used in video, radio documentaries and dance scores. “Circle Chant,” the most widely covered of her songs, is sung around the world. 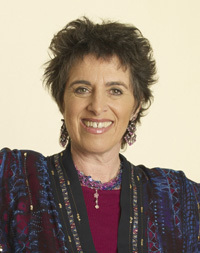 Linda organized and directed the first Jewish Women's International Chorus in Kiev (1994). In 1999, Linda was commissioned to compose works for Seeds of Peace, an international project that brings youth and national delegates from areas of conflict throughout the world into dialogue and creative collaboration. 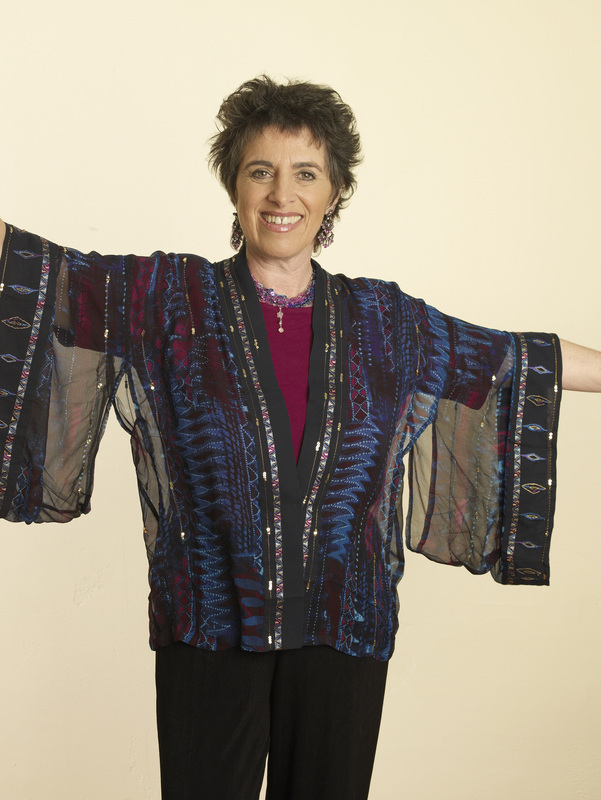 Linda has been Cantor at Temple Beth Sholom, San Leandro, California since 1988, and was one of the founding members of Kehilla Community Synagogue in Berkeley. She is the mother of two children. “Holding one's own while singing in harmony” is the paradigm by which she thinks communities will survive and thrive. To find out more about Linda Hirschhorn, visit www.lindahirschhorn.com and www.vocolot.com. Her latest album, Becoming, was released July 2007.